KT Corporation (formerly Korea Telecom), in cooperation with the Telecommunications Ministry , will provide free WiFi access in two public areas of Phnom Penh, and digital connectivity for three high schools in Kampong Speu and Kampong Chhnang provinces. 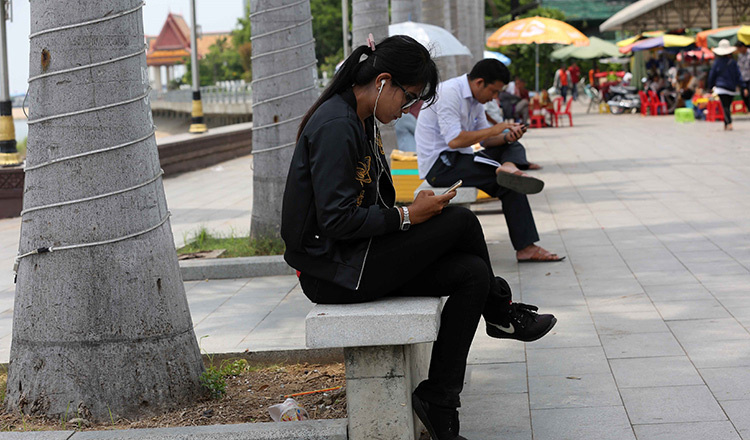 According the ministry’s statement of April 27, two gardens in Phnom Penh will get WiFi. The inauguration of public WiFi will be on May 9. Hun Sen Kampong Leng and Hun Sen Toul Khpus high schools in Kampong Chhnang province, and Iva Srang High School in Kampong Speu province will get access to the World Wide Web. 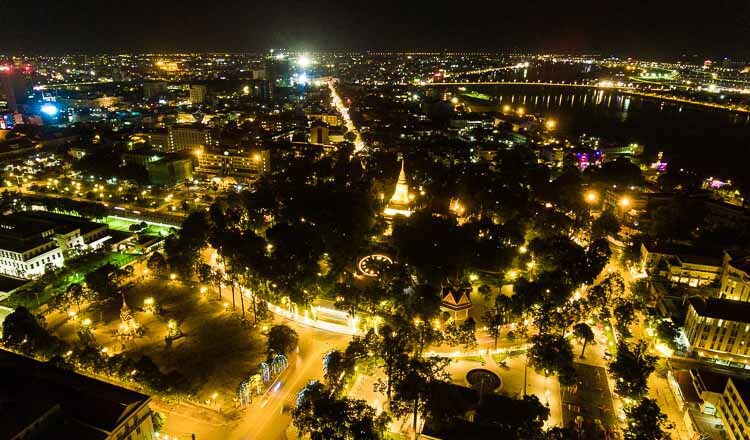 Internet access has already been made possible at Samdech Hun Sen Garden and the garden in front of the Royal Palace – with a baud rate of one Gigabits per second.